Made of durable rubber. 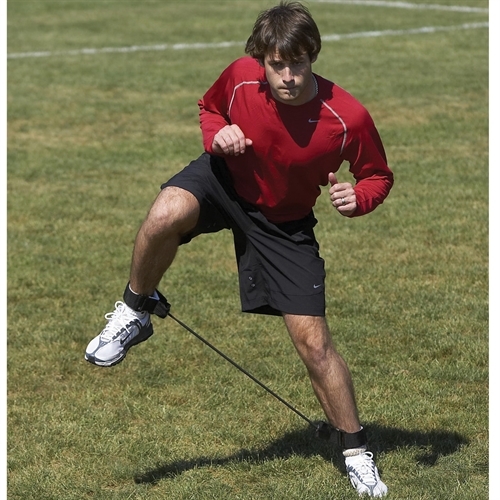 Helps develop lateral agility, balance and upper leg strength. 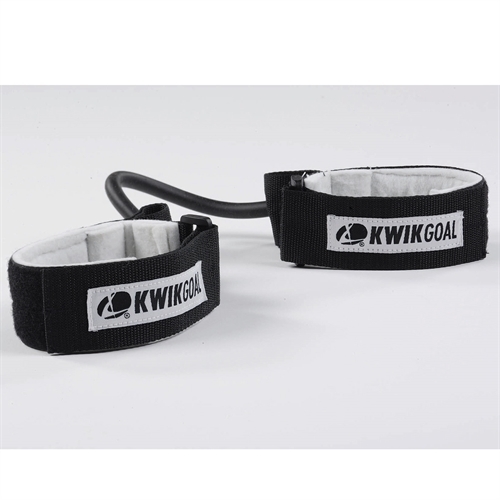 Adjustable ankle bands fit most anyone. Due to the strength of bungee cord this product is recommended for ages 12 & up.. Carry Bag included. 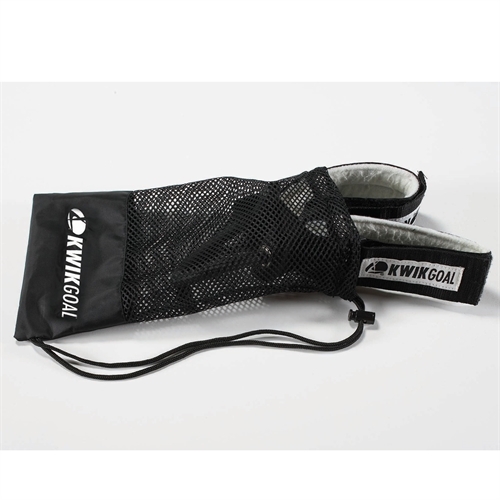 Our KwikGoal Ankle Speed Bands are a great way to build up balance, agility and strength in your legs.